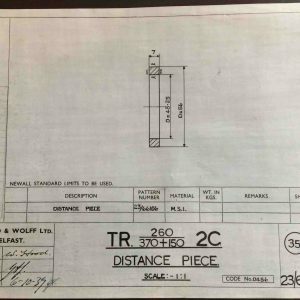 Looking for Lagan Boat Company? These original passage lights have been salvaged from super tankers and cargo ships. 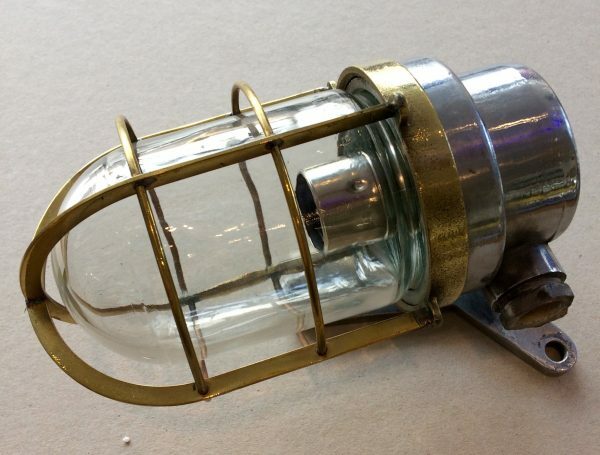 They are a unique combination of aluminium body and wall mount, along with thick glass enclosed in a brass cage. 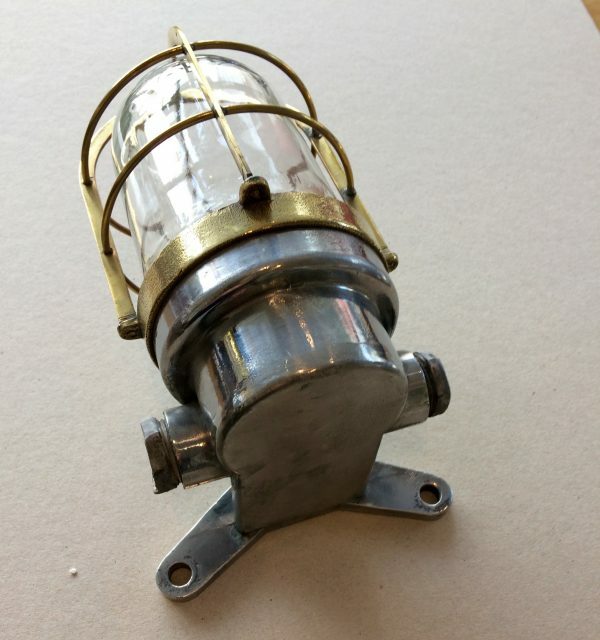 Fitted with a CE certified bulb holder, takes a standard screw in bulb. 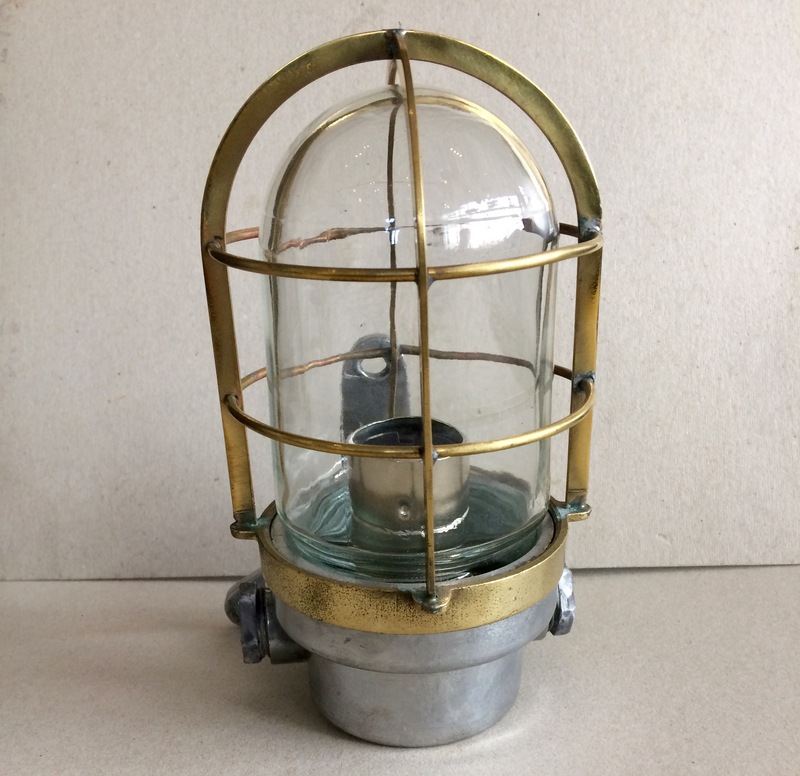 Original Ships Passage light with brass cage would have adorned the corridors of cargo vessels at sea. 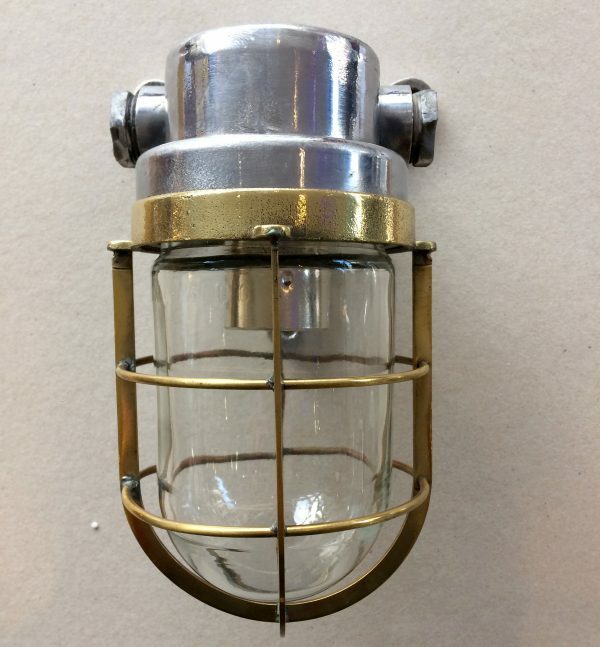 These 90 degree swan neck aluminium bulkhead passage light in the style often seen in the 1960’s ocean liners gives any retail or home environment a nautical theme. 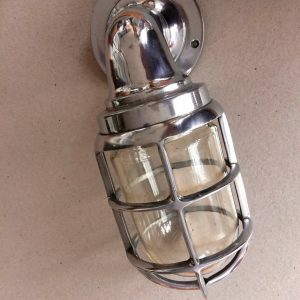 The lights take a standard screw in bulb, and are also suitable for LED bulbs. 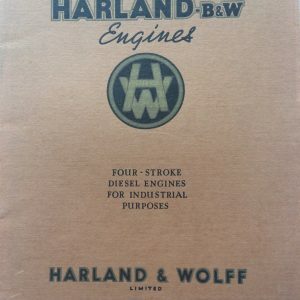 Sales Catalogue No 471 Harland – Burmeister and Wain System. 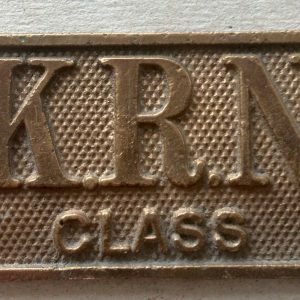 Small distinctive brass plaque for the K.R.N Class from the Harland & Wolff Abercorn Engine Works at Queen’s Road, Belfast. 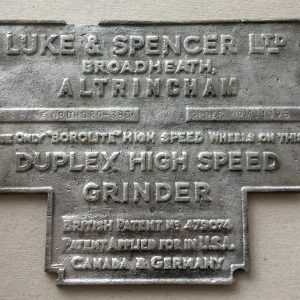 Luke & Spencer Ltd Broadheath, Altringham from the Harland & Wolff Abercorn Engine Works, Queen’s Road Belfast. 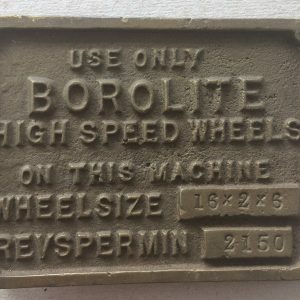 Use Only Borolite High Speed Wheels from the Harland & Wolff Abercorn Engine Works, Queen’s Road, Belfast. 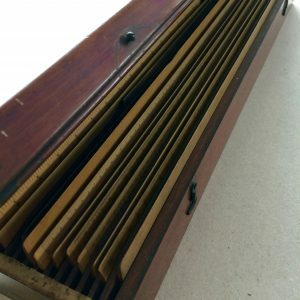 W. Douglas Rudgard – Box set of Stanley’s Engineering Divided Rulers – each ruler has the Gentleman’s name on it! 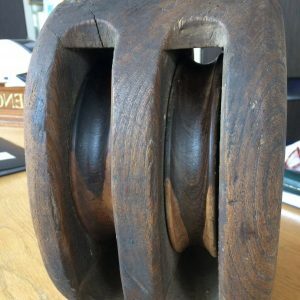 Vintage large wooden antique pulley with revolving inner wheels would make a decorative talking point in an industrial / nautical display or in a home as a door stop! 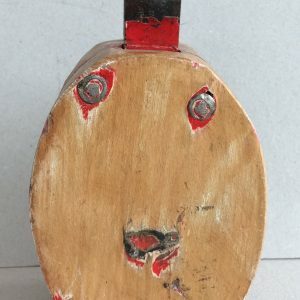 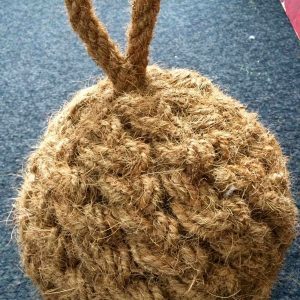 Rope ball fender with handle.